Asking the Lord, "Close the gap for there to be Scripture (FULL BIBLES) for everyone. Praying Luke 10:2 & Matthew 9:37-38, Send the laborers into His harvest fields." 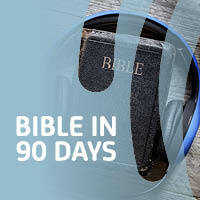 Pray through the Bible in 90 Days. 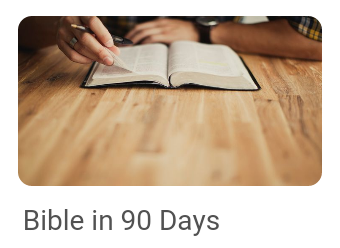 We are asking for our ION Prayer Partners to link in united prayer during this 90 day prayer initiative. 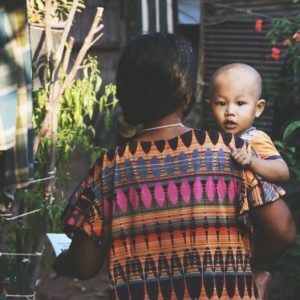 As we listen, we continue to focus our prayers toward those who do not have access to Scripture in their heart language or mother tongue. Think about what it might be like to not have access to God's Word or NO SCRIPTURE. 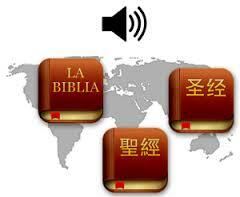 Pray for the 1,778 languages that have NO SCRIPTURE at this time. Simply we are calling the intercessors and pray-ers to be intentional to begin to step into Scripture engagement in the form of listening to the Word of God daily. 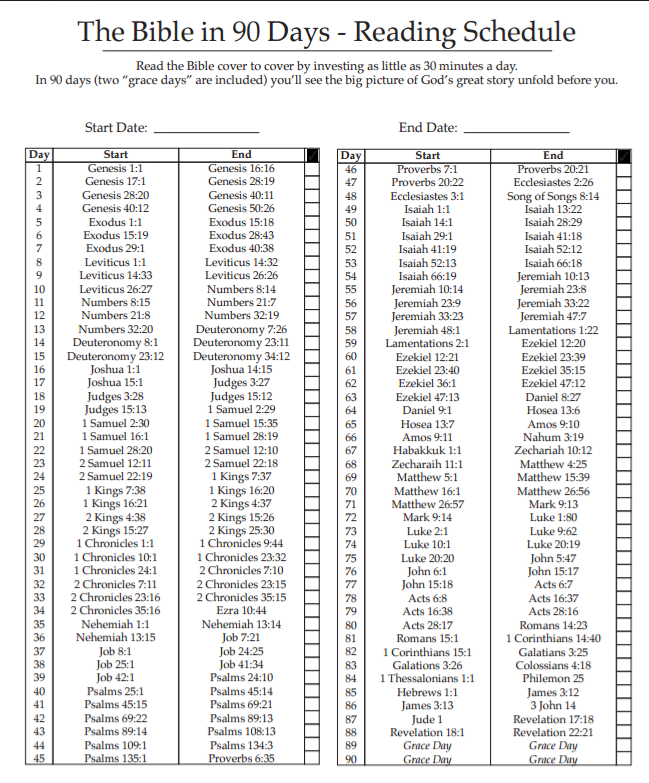 Don't get caught up in checking off the chapters. Just let the Word wash over you as you pray. Thinking about how hard it must be to be without the Scriptures. Praying for more Bible translations projects to be started to fill the gaps in Full Bibles, New Testament portions, Oral Scriptures/Oral Story Sets/Recordings, etc. and in small portions for the EVERY & ALL who still wait to hear. . . really hear in a way they can respond and receive the good news of God’s salvation through the gift of Christ Jesus. 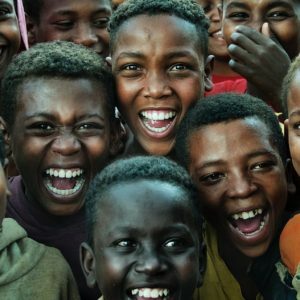 As we continue to drill down in prayer for Oral & Oral Bible-less Peoples around the globe, focus in on praying for Scripture for the every and all, especially these oral culture peoples. 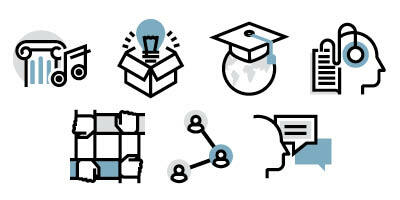 Those who most probably have never had the opportunity to be involved in Scripture Engagement in any way. They will not fully be able to comprehend correctly when they read Scripture even in if it is in their own language, because they are Oral Peoples whose culture is not geared toward the receiving of information in a literate (letters to paper) way. It is an 18" issue - distance between the head and the heart. 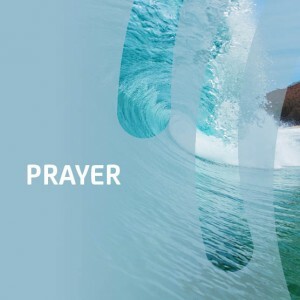 For the past several years our ION Prayer Teams have taken the last three months of the year and prayed as they listened to the Bible in Audio format. 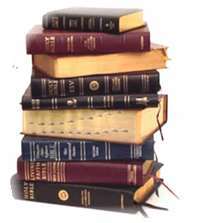 We are asking God for Oral Bibles for every oral culture people group. We are asking you to listen rather than read. 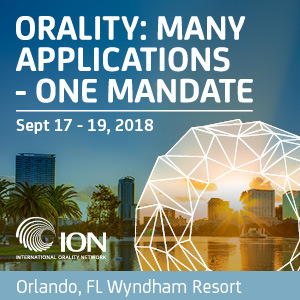 We are asking God to allow us to understand what it is like for oral peoples who sometimes prefer use their ear gates to receive their information. If you would prefer to use a chart, we have provided one below. We still would ask you to listen rather than read. 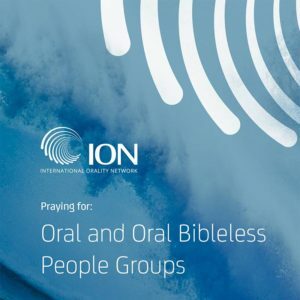 We are asking God to allow us to understand what it is like for oral peoples who sometimes prefer use their ear gates to receive their information.